This morning while I am having my coffee and watching T.V., the news about the SLEX 250% increased toll fee rate got my attention. Apparently, the increased in the toll way rates generated a negative reaction from the main users of the highway – the bus operators plying it. This made me look at the details of SLEX development and study the benefits of the improved highway. 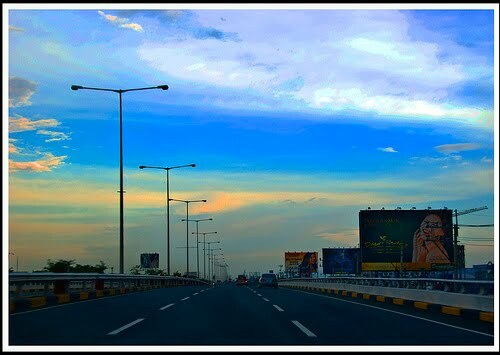 SLEX is the longest expressway in the country at a distance measuring a total of 97 kilometers. SLEX snakes thru the following cities: Manila, Laguna, Cavite, Batangas and the near future Quezon. All the improvements to rehabilitate SLEX cost P12 Billion pesos. The benefits of a shorten travel time, safe travel, and saved gasoline because of the improved roads are a very good news from the motorists. I should know how it feels to travel in a very comfortable condition, I use SLEX whenever I go to the south – I believe everybody does. 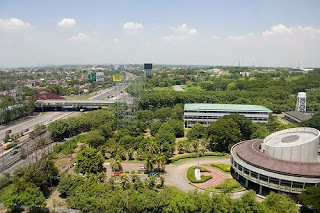 I remember during my younger days travelling in SLEX, it was very dangerous – few lights, bumpy roads, congested lanes (you guess it a lot of accidents take place during night and even during daylight). I believe that the toll operators should increase and get earnings from the venture of improving SLEX – they deserve it. Although 250% increase is very high. I propose a gradual increase so as not to shock, most especially the bus operators that use SLEX. SLEX and other road developments are infrastructure that we need badly in order to improve our tourism and trade industry. A highway that guarantees speed and safety is what we need in order to spur economic activities. The increase of toll rates only shows that there is a price to pay if we wanted to have progress. There can never be free lunch. There is no free lunch. If we want development, we must embrace the risk and responsibilities that goes with it. SLEX being the longest highway in our country needs to be first class. I am willing to pay additional just to have a taste of it and free my mind from the worries that a decrepit highway offers.